When you live in student housing at CastleRock San Marcos, you can spend your weekends walking the beautiful trails of the San Marcos River City Park with your new friends. Cool off on a hot day with a fun afternoon out spent tubing or kayaking on the Rio Vista Falls Dam. Alternatively, explore the fascinating cave at Wonder World Park, or support the Texas State Bobcats in a game at the Bobcat Stadium. In the evening, head to Downtown Square for a night on the town, starting with a delicious meal at the Taproom Pub and Grub, where you can choose from 102 different beers. 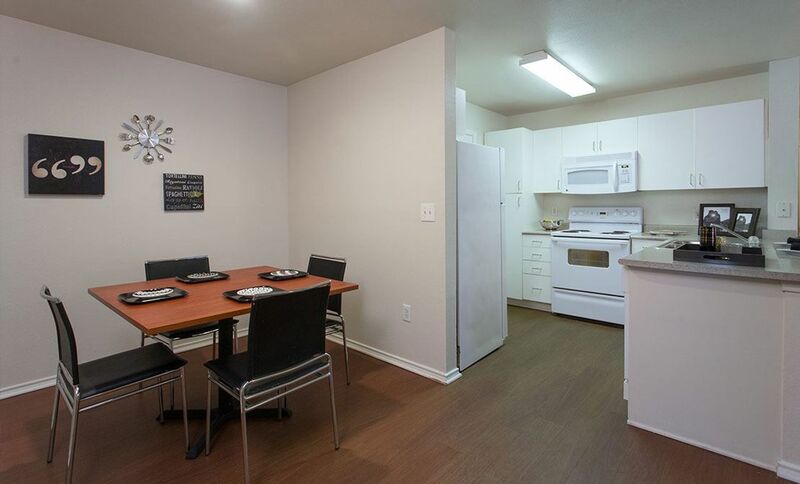 Enjoy living in your own space or share with mates in a furnished apartment at CastleRock San Marcos. If you start your day with a workout in the on-site, state-of-the-art fitness center, you’ll have your own private bathroom to freshen up in afterwards. 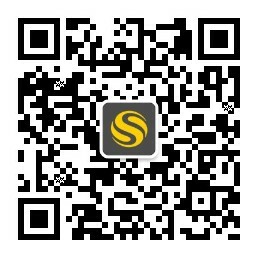 Grab a coffee from the gourmet coffee machine on your way out to class. You’re a 10-minute drive from the Texas State University campus, and CastleRock San Marcos is also on the Texas State bus route so getting to class couldn’t be easier. When you get home, hit the high-tech computer lab to continue your studies, or spread your books out on the desk in your room and use your free high-speed internet to get your college research done. You’ll be spoiled for choice with ways to unwind when you’ve had enough of studying. Enjoy a relaxing swim in one of the two resort-style pools, or get your adrenaline pumping with a water volleyball tournament with friends. 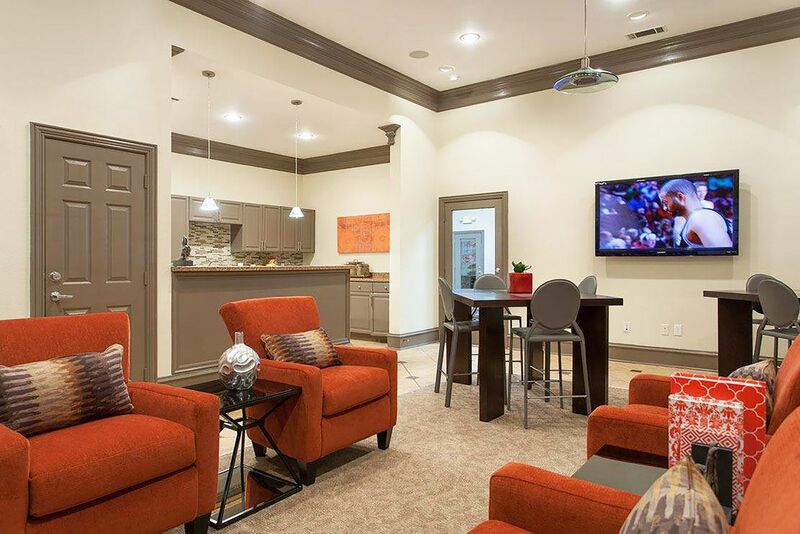 Stay in and relax in the brand new clubhouse, or shoot hoops on one of the two basketball courts. Play soccer with your mates on the new soccer field, or challenge your friends to a game on the disc golf course or sand volleyball courts. Whatever you choose, you can soak your muscles in the hot tub afterwards while you decide what to do for dinner. You could fire up the outdoor gas grills for a delicious barbecue feast, or head out to a local eatery like the Imperial Garden Chinese Restaurant. Alternatively, there’s loads of space in your apartment to invite your friends round for a home-cooked meal, and you’ll have free cable to watch your favorite shows on afterwards. We couldn't find a room that matches your preferencesView all Private Room in CastleRock San Marcos. 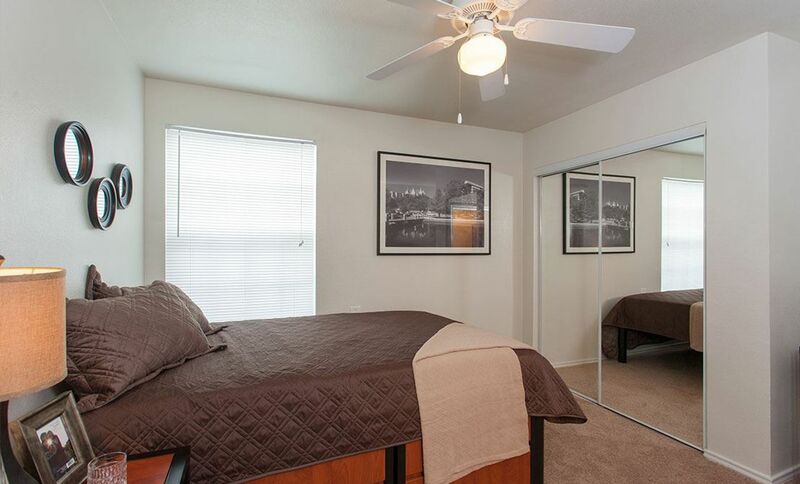 We couldn't find a room that matches your preferencesView all Entire Place in CastleRock San Marcos.